There must be a cruel irony that the Zombie genre won’t die. Just when you think it’s been put down for good, the undead rise once again to feast on your viewing pleasure. While the genre has become stale at times there are a chosen few that break the mold and stand tall amongst the horde of shows and films. One such title that has already achieved this is Kingdom. With fans happily ravishing the latest Netflix Original when will the next course be coming? Let’s find out. Kingdom is a Netflix Original Korean-Zombie thriller series based on Land of the Gods by playwright Kim-Eun Hee. Upon the release of the trailer Kingdom fast tracked its way to become one of the most highly anticipated Originals of 2019. 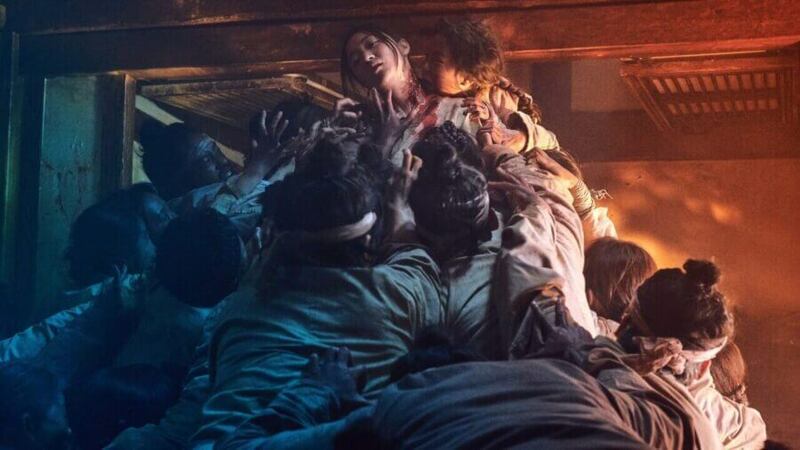 After the resurgence of Zombies in pop culture in the past decade, it’s easy to see why many subscribers have boarded the hype train to the Joseon period. A second season has already been confirmed by Netflix and shall begin production February. The production of each episode for the first season was $1.78 million, going largely overbudget. We fully expect the popularity of the show to justify any overspending on the budget. Originally the series was rumored to release as an 8 part limited series. Instead, Netflix has opted to split the series into 2 parts so we get even more guts and gore to feast on! With production beginning in February this can take anywhere between 4 and 6 months to finish. So we are expecting to see Kingdom return in late fall or winter of 2019 at least in Korea. It could then take a couple of months to come to Netflix as it adds the series in full rather than in weekly installments. Is there a trailer for season 2 of Kingdom? Not just yet! Production of the second season of Kingdom begins in February so we can expect a teaser to drop sometime in the Spring of 2019. Are you excited for the second season of Kingdom? Let us know in the comments below.